Astrakhan Oblast is a great crossroads of civilizations. 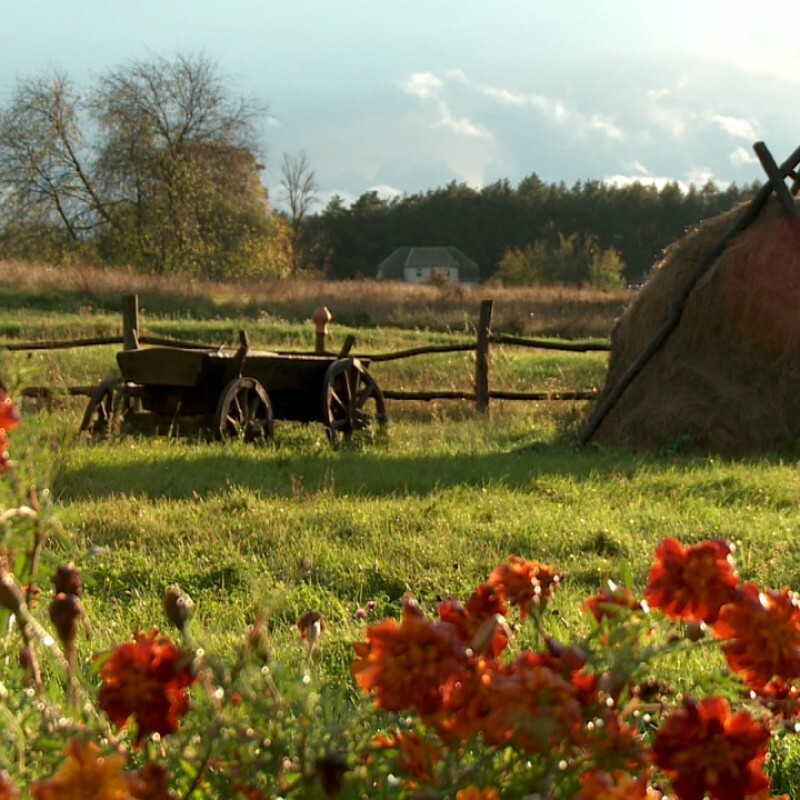 It was once a great road for nomads, and during its century-old history many peoples and tribes have resettled in the city - once a village – located on the delta of the Volga River. 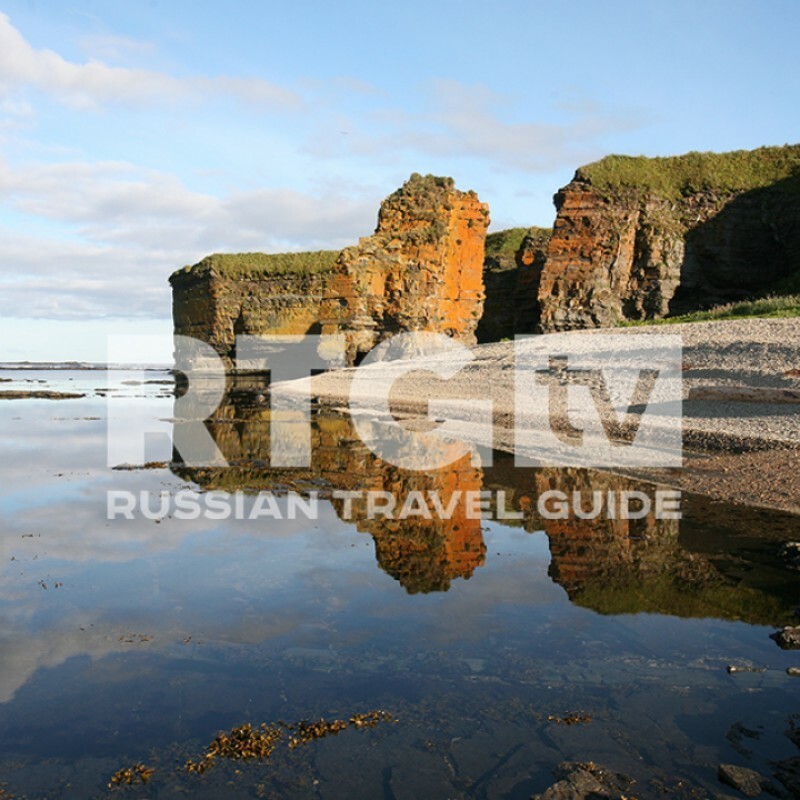 RTG TV host Rumiya Niyazova familiarized herself with the area’s rich cultural and historical heritage and walked along the same path as the inhabitants of the steppes once did.